Discuss with the class what an advertisement is. What are the elements of an ad? What are ads designed to do? 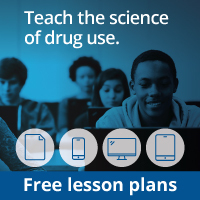 Then ask students to design an ad for kids with the purpose of convincing them to never start smoking. Students can use pictures from magazines, drawings, or computer art to create an attractive and convincing ad.